Thouseef Syed is a graduate student pursuing his MS in Applied Cognition and Neuroscience specialising in Computational modeling and Intelligent Systems. He’s a researcher in computational linguistics and deep natural language processing, and has recently published an IEEE paper which focused on prediction of Mutual funds using cascaded Support Vector Machine (SVM) models. 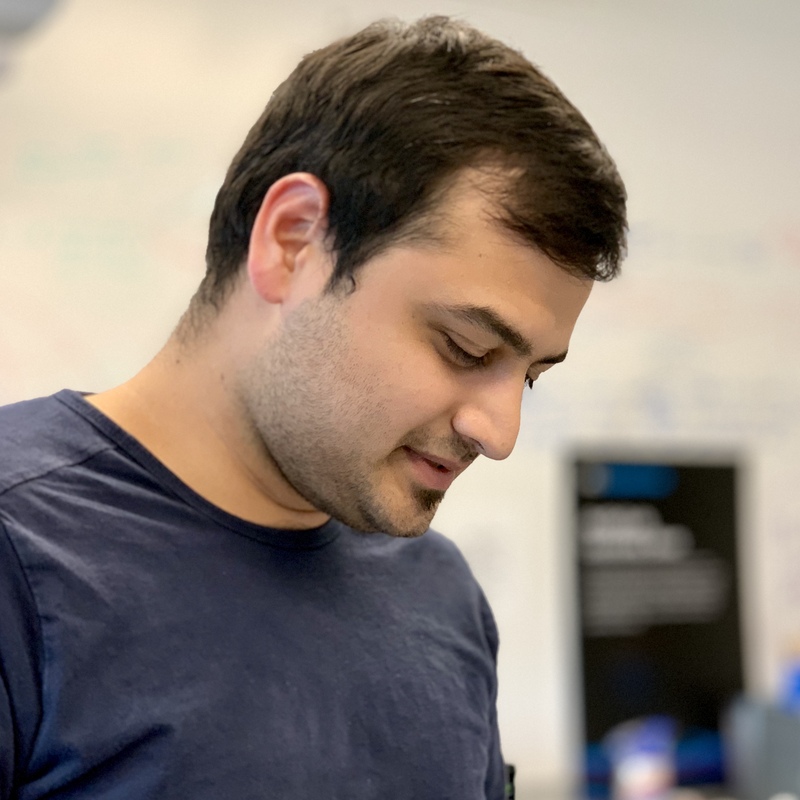 He is currently developing a virtual interactive lab assistant called BESSO which essentially provides an academic, research and admin support to the distinguished members of the lab. Over the past, he is mentored several students in hackathons in the field of Internet of things (IoT) and data analytics. 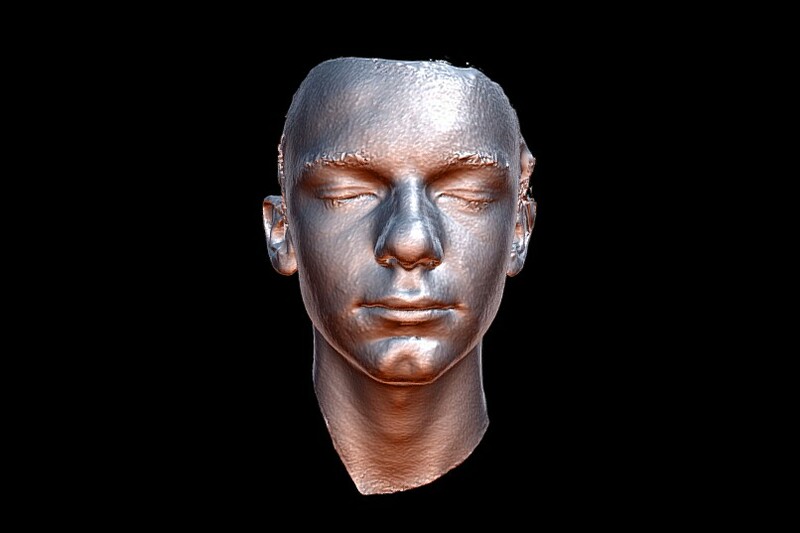 He invests his free time in developing a deep learning approach to facial perception using computer vision that could potentially enhance the current technologies.